OLD PARKED CARS. 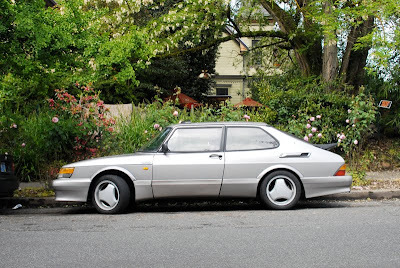 : 1991 Saab 900 Carlsson Special Edition. 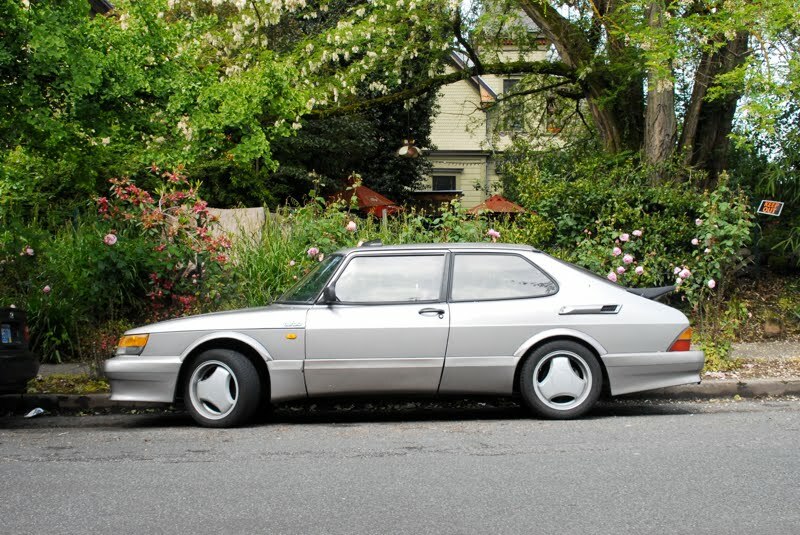 1991 Saab 900 Carlsson Special Edition. This IS NOT A CARLSSON! Firstly, they were only available in England.Secondly ALL were RHD, no LHD were EVER made. 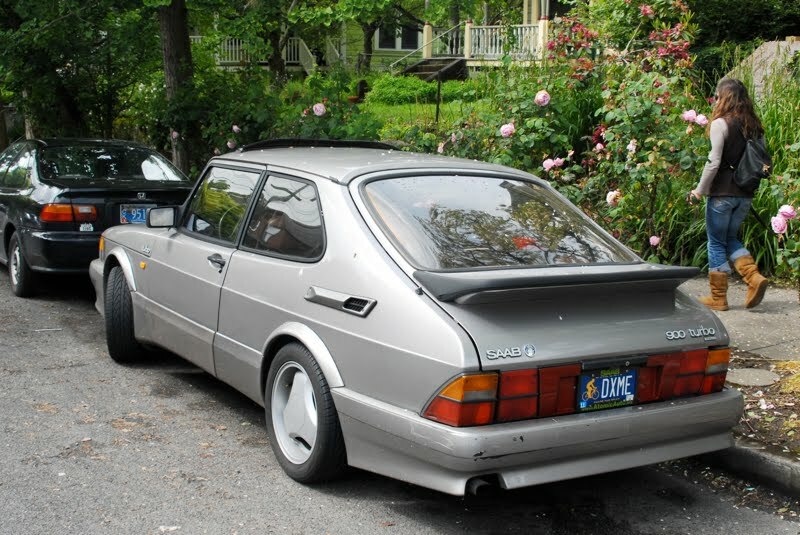 3rd, it is missing the proper Carlsson badging at the rear. This badge sells for $500++ alone, so makes sense it is missing on this clone. 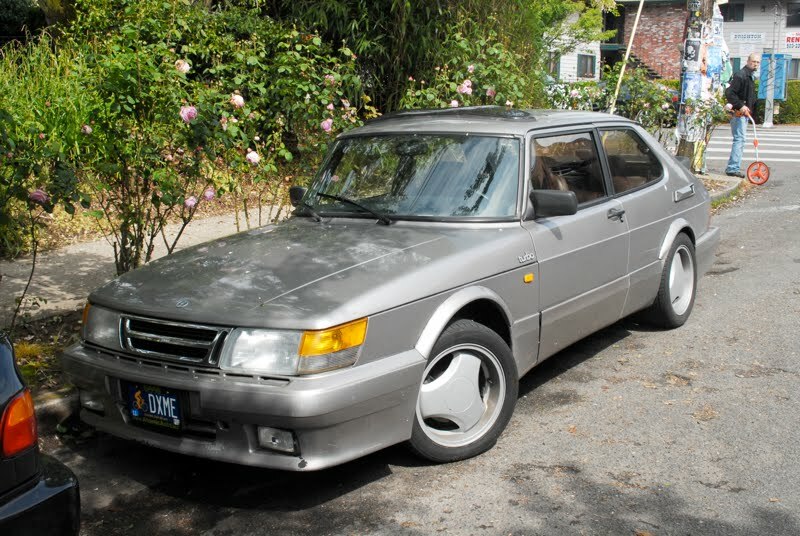 The saab logo on the hatch should be in the center, and there should be no "900 turbo" badge on the right, only the Carlsson emblem. 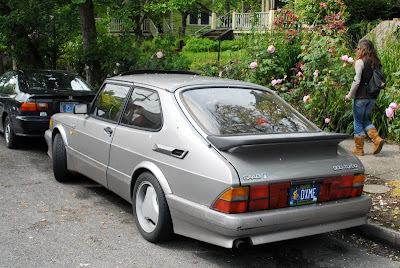 This is little more than a Saab SPG with a body color painted body kit and the rare red center panel.